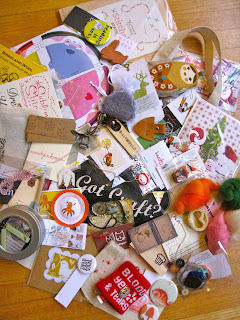 Got Craft Blog: got craft :: swag! I'm not sure if I can enter, but if I can: I am most excited to see Wendy Oakman and pick up a few of her gorgeous books! Looking forward to checking out smidgebox designs and Varinicey Pakoras! Pretty things and delicious food - what's not to love?? I can't wait to see the new styles from Locomotive Clothing at the Got Craft event! 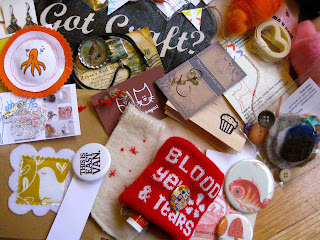 I also choose Locomotive as my go-to Vancouver craft vendor! I am most excited about Yummy Yarn! I can't wait to check out Vancouver Fashion eZine and help with a donation to VOKRA. My little grey kitty, Tank was adopted from them this past summer. I <3 Vokra! I am most excited to check out Yummy Yarns! 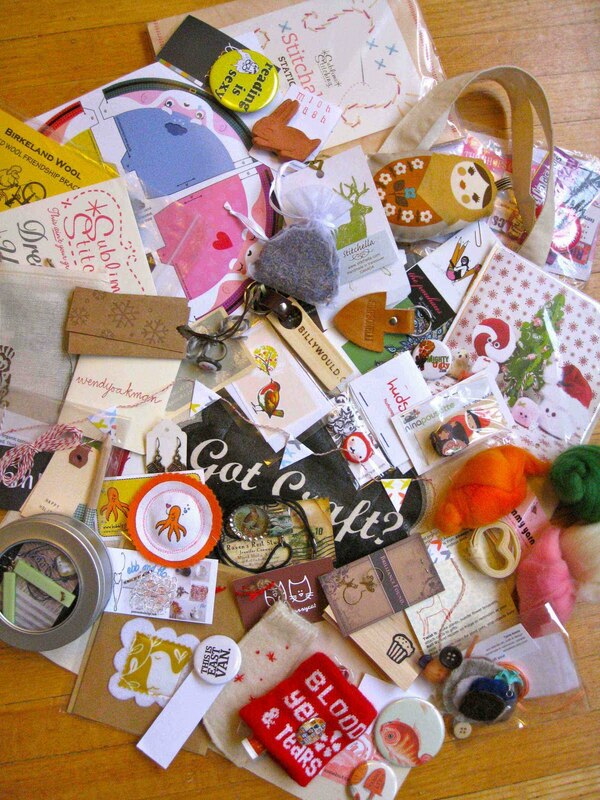 so excited for got craft !!! i am looking forward to checking out more of heyday designs' ceramics, i love the vintage style jars. so nice! For me, I am looking forward to seeing Dotty Logic there! looking forward to checking out the cute stuff at hudsonnny! I always look forward to seeing what's new at Cabin + Cub! Man oh man! Just one...hmmm. Really hard but I am pretty keen on seeing the It's Your Life Handmade vendor booth. I'm sure I will find some goodies there...and everywhere else for that matter! lol. I can't wait. Now THIS is a real craft fair, and trust me I've been to a few. Can't wait to see all of the wonderful stuff, especially the gorgeous scarves at Hand & Shadow. But really, how can I choose? There's so many great vendors! So hard to choose... but I would start with Stichella. I love the look of the frily fringe- spice! I'm super excited to check out Yummy Yarns. I'm an avid knitter so a new source for yarn is a delight. 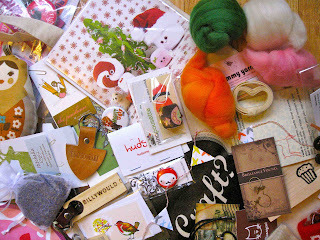 I can't choose just one vendor I'm excited about because there are so many good ones. My top three are Wendy Oakman books, Hand & Shadow, and GroovyGlassGirl. I'm looking forward to meeting Sublime Stitching! I've been following them for quite some time now! I can't wait to pick up some pretty treats from My Chocolate Tree!